herbs Archives | Food blog! Mint is often used in cooking and in the kitchen for it’s aroma, mint is considered an herb! Many products are sold using mint flavoring or extracts, including and not limited to: Mint ice cream flavors, mint candy flavors, and often time even mint tooth past. 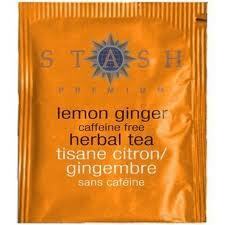 The Mint gives the mouth a sense of “freshness” that some people would say gives a “cool” sensation. This freshness sensation of the mint helps it gain popularity in toothpastes and in mouthwashes. 1 an aromatic plant native to temperate regions of the Old World, several kinds of which are used as culinary herbs. • Genus Mentha, family Labiatae (or Lamiaceae; the mint family): several species and hybrids, in particular the widely cultivated common mint or spearmint ( M. spicata) and peppermint ( M. × piperita). 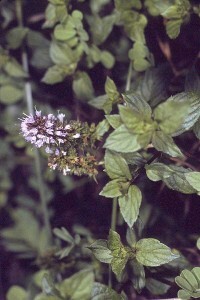 The mint family, the members of which have distinctive two-lobed flowers and square stems, includes numerous aromatic herbs, such as lavender, rosemary, sage, and thyme. • the flavor of mint, esp. peppermint. Picture of peppermint: Robert H. Mohlenbrock @ USDA-NRCS PLANTS Database / USDA NRCS. 1995. Northeast wetland flora: Field office guide to plant species . Northeast National Technical Center, Chester.